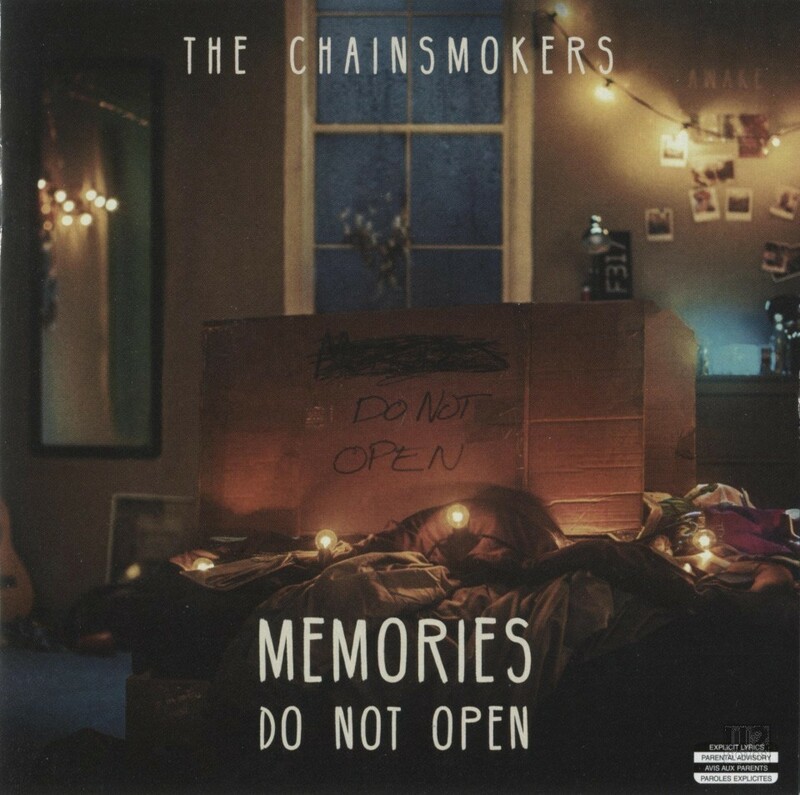 This album by The Chainsmokers was released on April 7, 2017. The album is their debut studio album, and it was released through Disruptor and Columbia Records at the same time. The other one is of course is outing yourself I think be the first to out yourself I always think There’s no end to the hypocrisy of the human heart. The song continues with the Chainsmokers singing “Honest”, and there is no further participation by Bono on the track. Nor is Bono mentioned in the credits for the track itself, nor is he listed on the list of featuring artists on the track listing for the album. He is however thanked in the “thank yous” at the end of the liner notes for the album. The song credits list that the song was recorded in Westlake Recording Studios in Hollywood, CA. The collaboration was teased in a tweet by One Republic, “When u just wrapped a session with TheChainsmokers & Bono appears from thin air U2.” which was posted to the OneRepublic Twitter account on September 16, 2016.